The Up volume key on my Macbook is showing the dashboard, and some other buttons are acting weird, help! So my mom was cleaning the Computer tiday and I think she moved something wrong, the keys are acting weird, and there are a bold square on many webpages that wasn’t there, any ideas on how can I undo this? What happens if you create a new user account? Do the problems persist on the new user account? And when you say “clean” are you talking about messing with software or actually cleaning it like you clean the kitchen? edit :: I’m stupid. 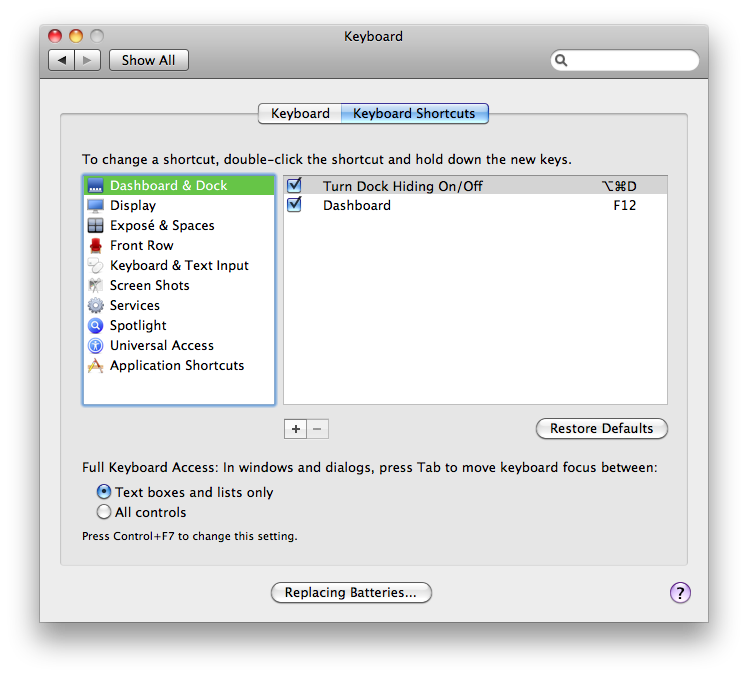 Is your fn key stuck? It is the one on the lower left. That would explain things. Bang on it a few times. How do I get rid of pop ups? Is there a way to get the Windows Live Messenger PC-version-look onto a Mac? Is there any way to save an '05 MacBook after spilling hot cocoa on it? Maximum RAM for older macbook? Why won't my MacBook register its own camera? I just bought a MacBook and was wondering how often should I shut down?